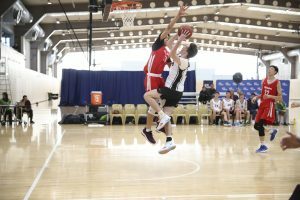 The NBA and the Zhejiang Provincial Sports Vocational Technical Institute has partnered to launch The NBA Academy Zhejiang, an elite basketball training center in Hangzhou in the Zhejiang Province of China. The training center houses eighty male and eighty female student-athletes aged 14-18. 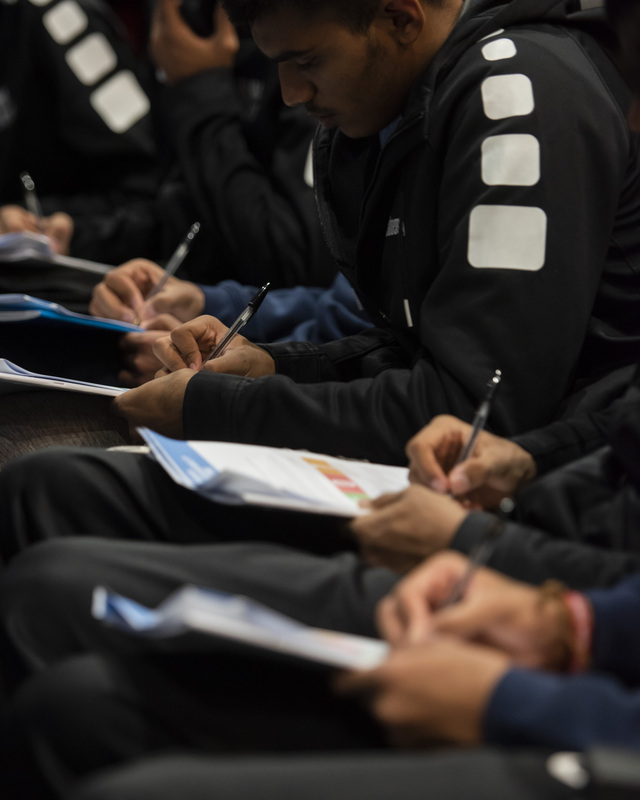 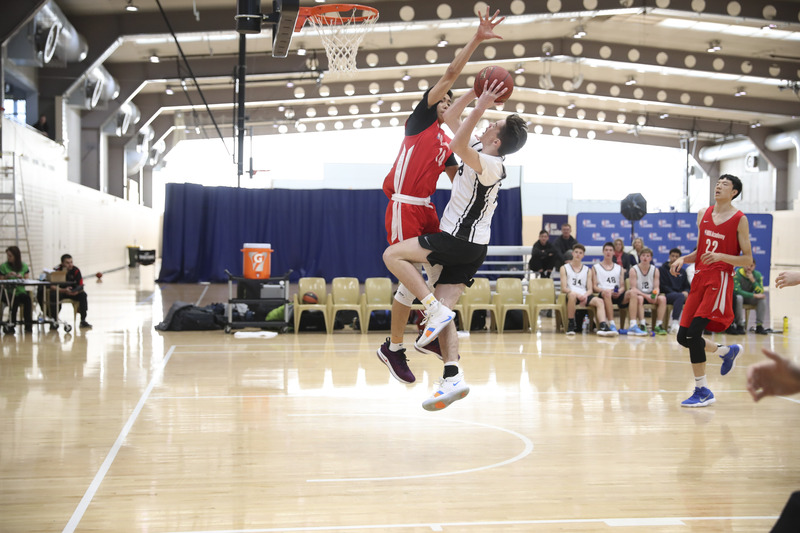 The NBA’s partnership with the Zhejiang Provincial Sports Vocational Technical Institute builds on the NBA’s existing basketball and youth development initiatives in China. 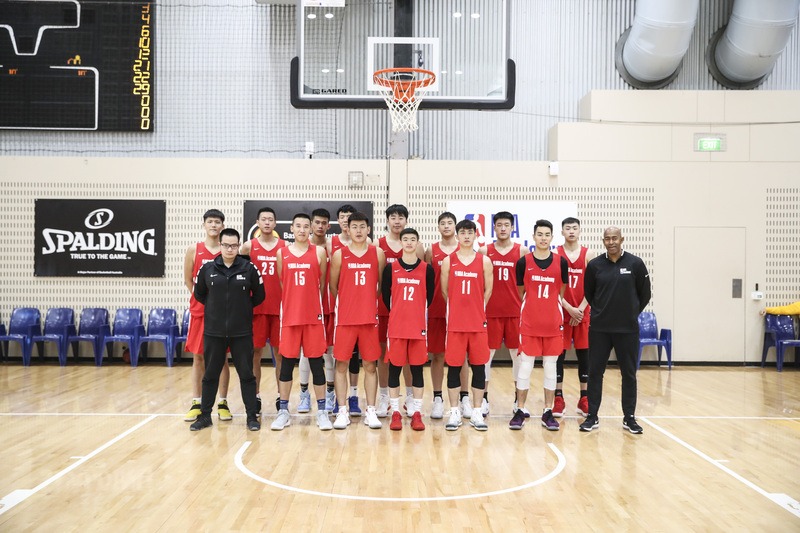 In November 2015, NBA China, the Beijing Municipal Education Commission and the Beijing Municipal Bureau of Sports announced the launch of the first Jr. NBA Basketball League in China. 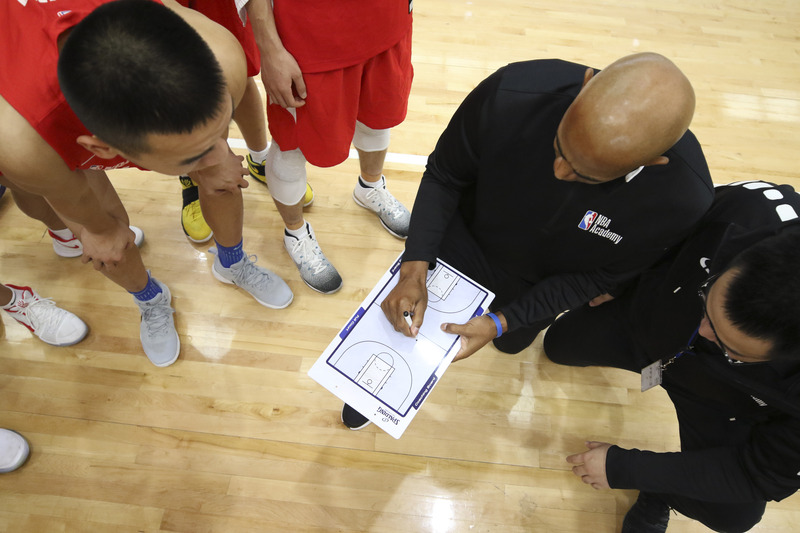 In October 2014, the NBA and the Ministry of Education of China announced a comprehensive multiyear partnership to incorporate a fitness and basketball development curriculum in elementary, middle and high schools across China. 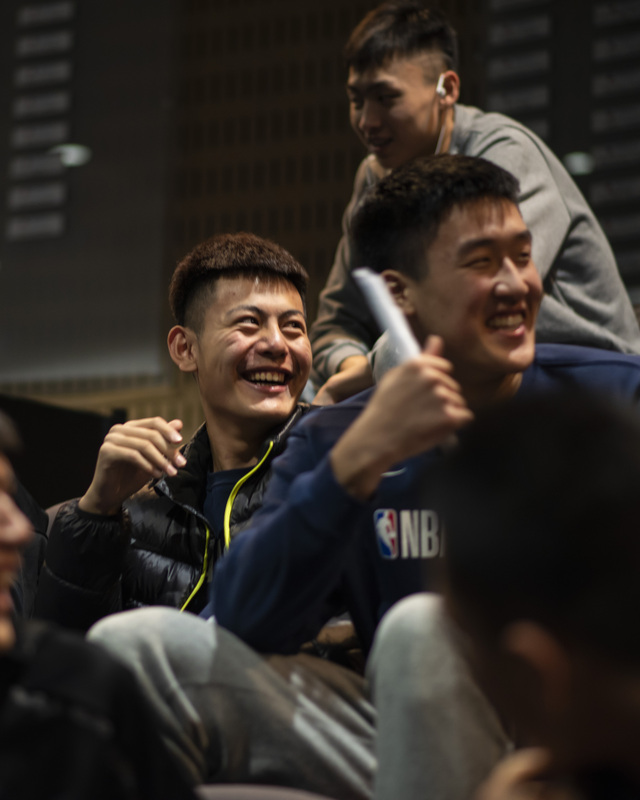 In February 2014, NBA China and Yao Ming launched the first ever after-school basketball program in Beijing, providing basketball training and fitness programs for boys and girls at all skill levels. 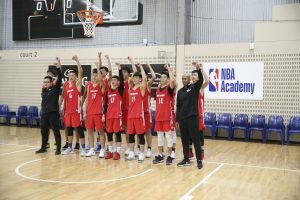 In November 2011, NBA China and Dongguan New Century launched the CBA Dongguan Basketball School for players ages 12-17. 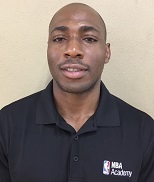 Coach Obie Nwadike joins the NBA Academy Zhejiang staff after several years as an assistant coaching at Wagner College and Central Connecticut State University. Before coaching, Coach Nwadike had a stellar four-year career as a player at Central Connecticut State before going on to play professionally in Spain and Luxembourg. 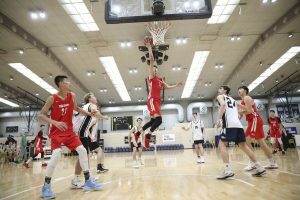 He is in his second year with the NBA Academy program. 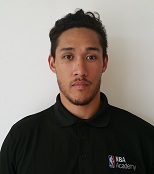 Coach Kyle Moschkin is an accredited and certified strength and conditioning coach. He received his masters of science in exercise physiology from the University of North Colorado, and started his professional career on the Washington Wizards strength and conditioning staff. He is in his second year with the NBA Academy program.